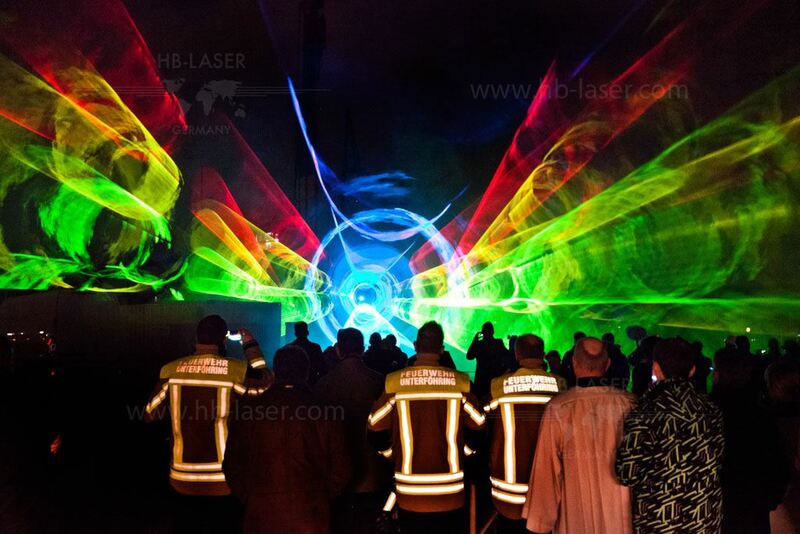 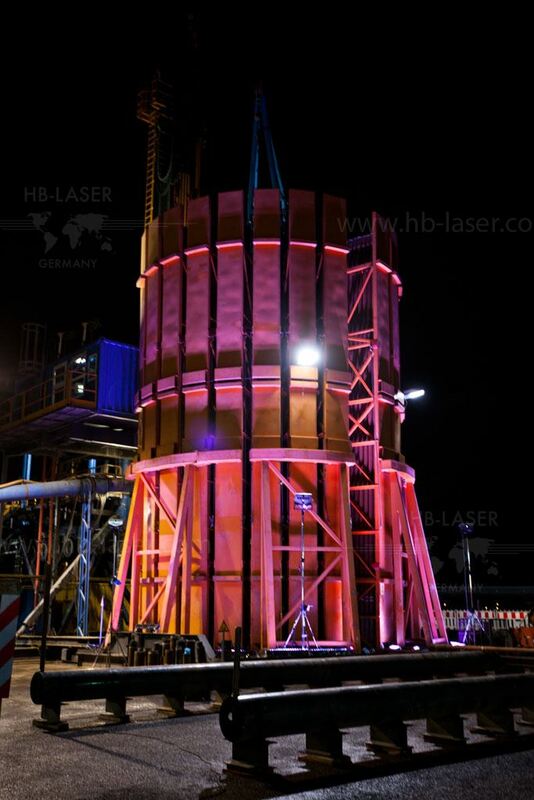 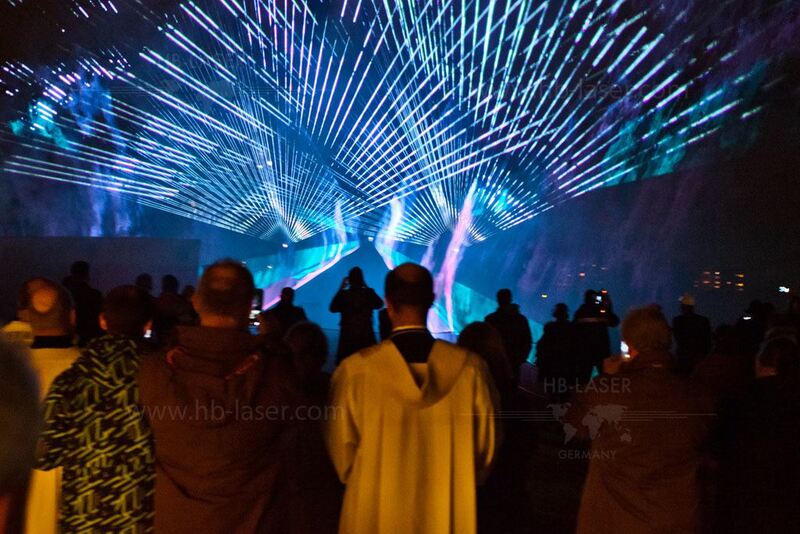 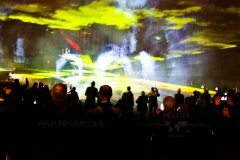 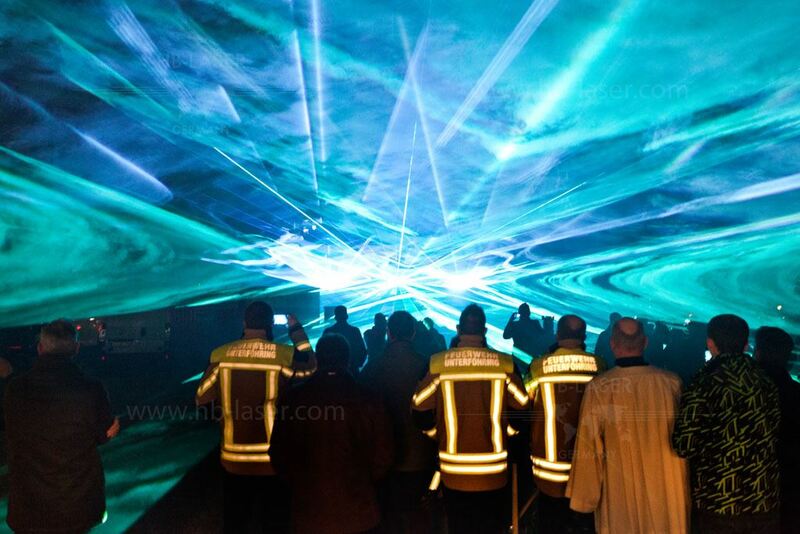 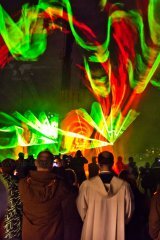 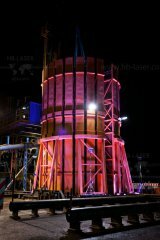 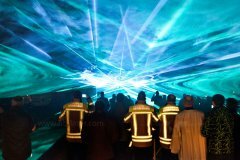 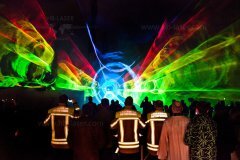 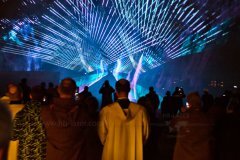 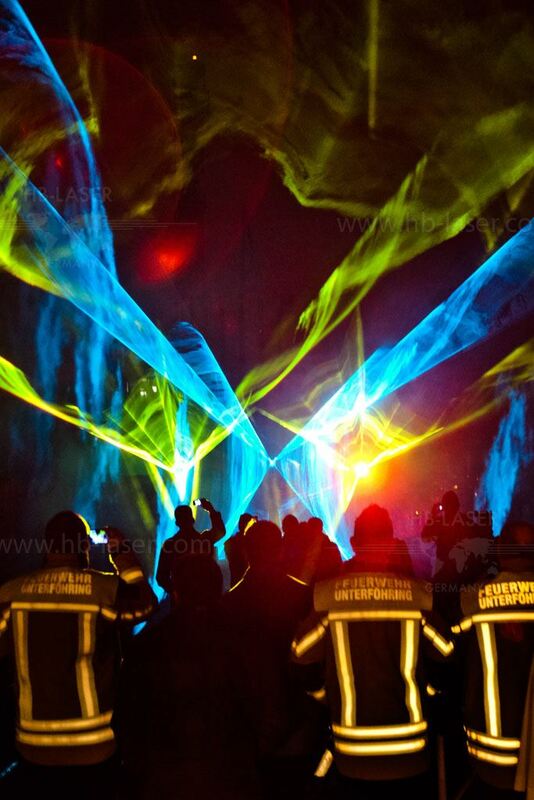 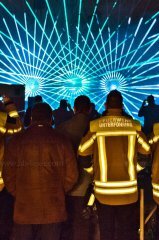 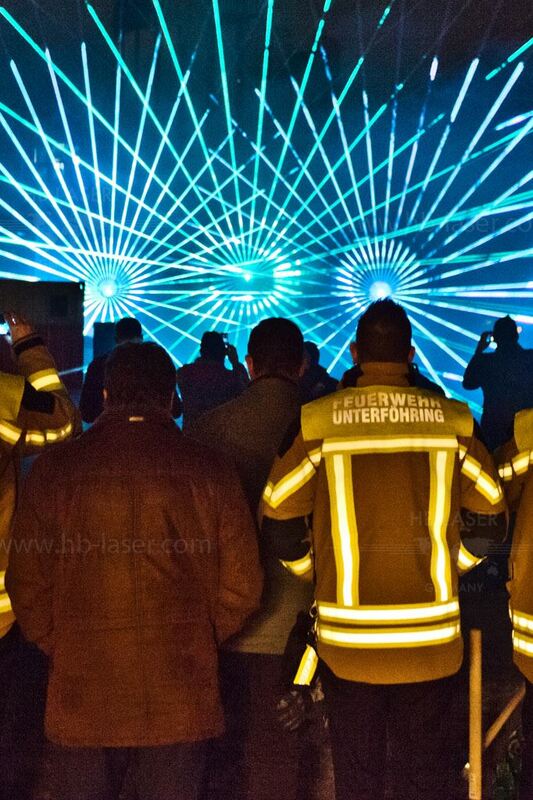 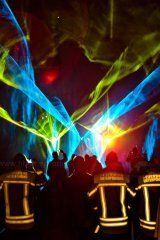 Geovol hired HB-Laser to create a spectacular laser show at the event of the inauguration of their latest drilling rig next to Munich, Germany. 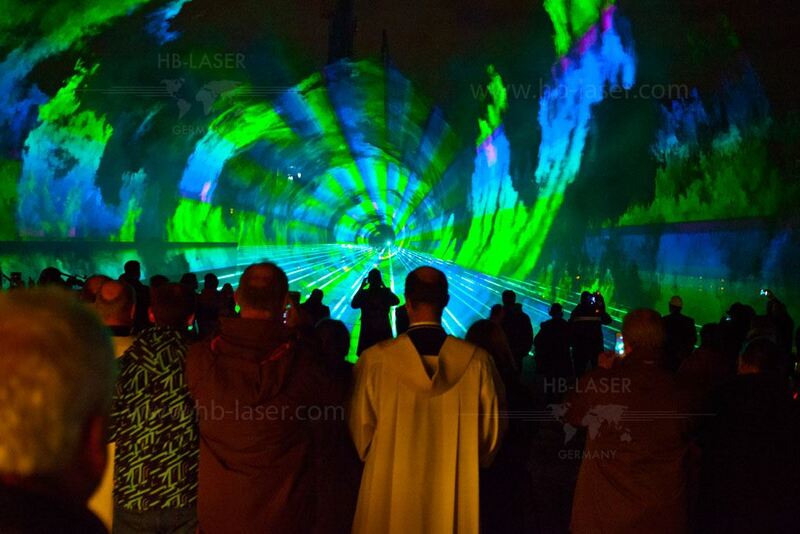 The outdoor laser show was created with two HB-Laser LightCube 863 YGB 8W, two LightCube 863 RGB 7W and one LightCube 863 RGB 10W. The whole show was controlled with a HB-Laser TITAN multi media control station with Pangolin laser show control software.